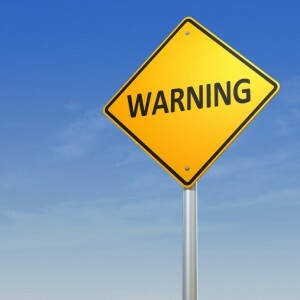 WARNING: THIS BLOG COMES WITH A HEALTH WARNING… IT’S A TAD LONG. BUT YOU’LL SEE WHY AT THE END. 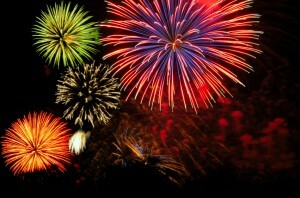 Here we are the last day of 2012 and what a year its been. It only seemed like yesterday that I sat at this very desk and typed my epilogue for 2011. The beginning of the year heralded great expectations and even the economy looked like it was digging its way out of the hole it had dug itself into. Sadly it didn’t happen and the UK along with the rest of Europe continues to stay in the quagmire. The onset of New Years Eve can be a time of reflection as we consider the year that has gone before. With all the ups and downs of the year you could excuse yourself for feeling a little disillusioned at the prospect of 2013. If you are reading this then I’ve succeeded in holding my audiences’ interest? More importantly we survived the end of the world which was suppose to have occurred on 21st December. As I stepped on to the plane with my family to travel back from Hamburg on the late afternoon of the 21st, I would be lying if I didn’t experience a little trepidation although its only an hour’s flight back to Luton. I held my breath as we came into land and the passenger sitting next to me actually “prayed”as he muttered something in german under his breath I couldn’t help but think he knew something we didn’t? The maya civilisation predicted the end of the world? They didn’t of course. It is the western interpretation of an apocalyptic ending. The maya civilisation predicted that December 21st this year simply marked the start of a new calendar. “Mayan refers to the indigenous peoples of South-East Mexico, Central America notably Guatelmala. Mayan was actually spoken by the maya people and the maya calendar was used by the mayan civilisation”. For the Mayan people 21st December represents a joyous event, not an apocalyptic event. What is coming is the end of a calendar and the beginning of a new one. Are we facing another seismic shift both economically and personally? 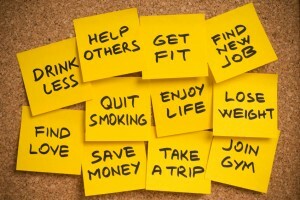 Isn’t the start of any new year synonymous with change? Isn’t that indicative of a New Year – new year’s resolutions, a new chapter, new beginnings, changes, planning and a time to be reflective on what we’ve learn’t from the year just past. Lets reflect on what a great year 2012 has been. We had the 2012 London Olympic Games to look forward to. The country was at last unified in one common goal and that was achieving olympic success and putting London and the UK firmly on the map. It was sixteen days of amazing sporting finesse and talent exhibited at the greatest show on earth. Who can forget that one weekend in August! I still get goose bumps thinking about it even now! 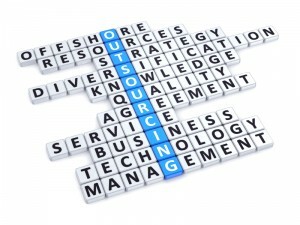 Digital Print Management advises and guides companies on the importance of how to go about outsourcing… just about anything so we’ve taken the best of the year’s blogs and stuck them here as a reminder of what were the best and most useful to you our audience and customer and we thank you for reading and contributing. Round up of the year’s best blogs. In January we talked about the differences between what is print management and managed print services a simple guide to understanding the differences. February provided top tips on how to benefit from outsourcing, automate your AR function and how to implement paperless billing in your company. March saw the launch of our print-2-mail service and how easy it is for companies to manage printing and posting out invoices, statements and practically any customer letter without moving from your desk. 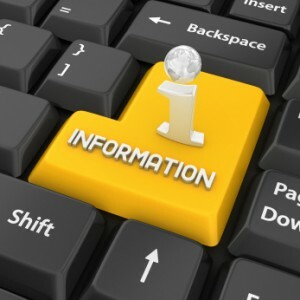 April saw a brief guide on RTI (Real Time Information) and the impact it’s likely to have on businesses in 2013. This is particularly important for payroll managers and business owners. 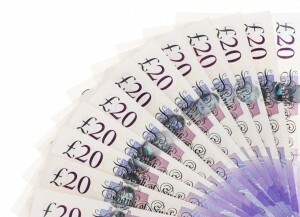 Paper chasing and outsourcing business processes dominated May’s round up. June saw us delve into the murky waters of invoice processing and how to automate and streamline the process. 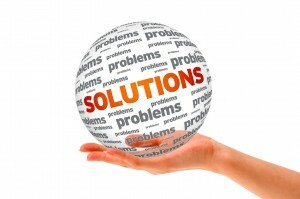 July concentrated on how to save money using hybrid mail and how to reduce print costs in your organisation. Document Management Systems and strategies, controlling print costs and Invoice Management were the order of the month of August. September discussed the importance of Accounts Receivable and how to automate payment allocations. We then provided a guide on how to outsource your debt collection letters and a really important blog about making sure printed information is kept secure. November – really exciting month firstly because its getting close to Christmas so we in the office start to feel a tad christmassy but we spent some time on payroll outsourcing and my favourite data cleansing and what this means if you do it right. Wow we are in December, how quickly the year has gone! It is the month of why invoice scanning is so important to the AP process, then there was print management solutions for professional services companies. Finally if you really wanted something completely different from what you’ve come to expect, we threw caution to the wind. Working from home use to be such a big deal and now companies actively encourage it what do you think? Mobile working and how it’s changed our lives. With so much social media or anti-social media we talked about how great it feels to tune out once in a while and actually read a book. Are you switching off from digital media? With the business landscape having changed so radically over the last 20+ years I found researching this blog particularly relevant what’s in a business relationship? Do you feel the same way? Next to my family I love Formula 1 Motor Racing so I knocked this one out after Sebastian Vettel won his third consecutive world championship. The importance of teamwork and why its integral to any business. If you’ve got to the bottom of this blog without faltering then a big T-H-A-N-K-Y-O-U for reading, for liking us, following us and connecting with us in 2012. Happy New Year from all of us at Digital Print Management. Follow us on twitter, like us on facebook and do connect with us on linkedin. 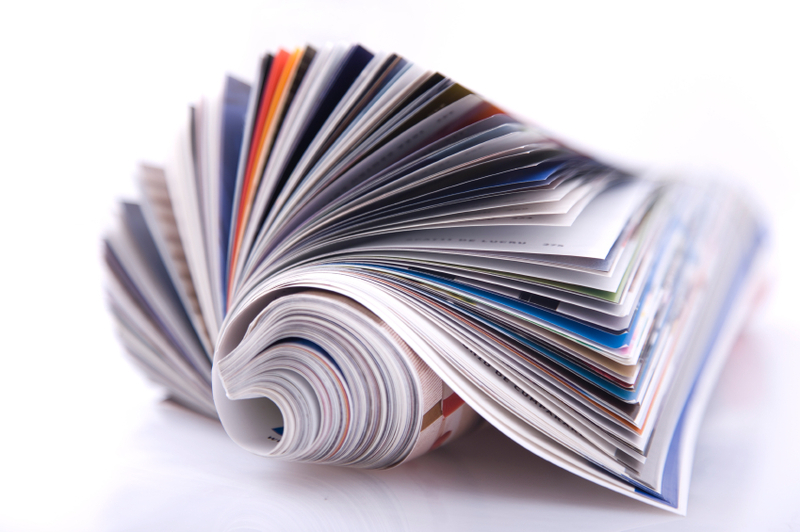 Managed Print Services – reduce print costs, remove unwanted printing and enforce print rules such as colour or simplex/duplex printing. Most organisations these days have people working remotely from the office and constantly on the move. 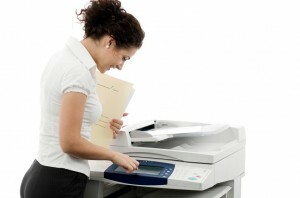 The one thing they have in common is the ability to print documents at anytime and anywhere. How do you keep print sensitive information safe from prying eyes? Using a secure document release application makes it easy to keep confidential information viewable for the user only. Accounting and reporting features for document output activity helps organisations comply with privacy requirements. What happens when documents are left unclaimed? What about the loss of productivity in time waiting for documents to be printed at the most convenient printer, not always the nearest one? Do you call I.T. to ask for more print drivers to be installed or a request to purchase new printers? Networked printers are not always located for easy access by workers who spend increasing amounts of time away from their desks and documents left unattended can divulge company information such as plans that have yet to be announced or organisational re-structuring. Jams, malfunctions and queues make printers unavailable when people need them. Server based printing with document authentication increases mobility, security and reduces cost for the company. Not having to rely on a single printer, users can output documents when and where they are needed and avoid the inconvenience of printers out of service or busy. Managing any number of personal printers in an organisation is costly and employees often insist on having their own printers because of wanting their own privacy. By managing your print devices properly ensures security is prevalent at every shared device. Implementing a managed print services solution ensures that only those documents that are required to be printed use the most appropriate printer for the job i.e. colour printer or to print simplex/duplex. Using a secure document release application encourages user mobility and helps to minimise waste and protect personal information or customer confidentiality. Print management solutions and ‘Follow-You’ Printing® holds documents in a secure print server until users authenticate themselves at the networked printer of their choice anywhere on the print network, across servers, departments and even geographic locations. 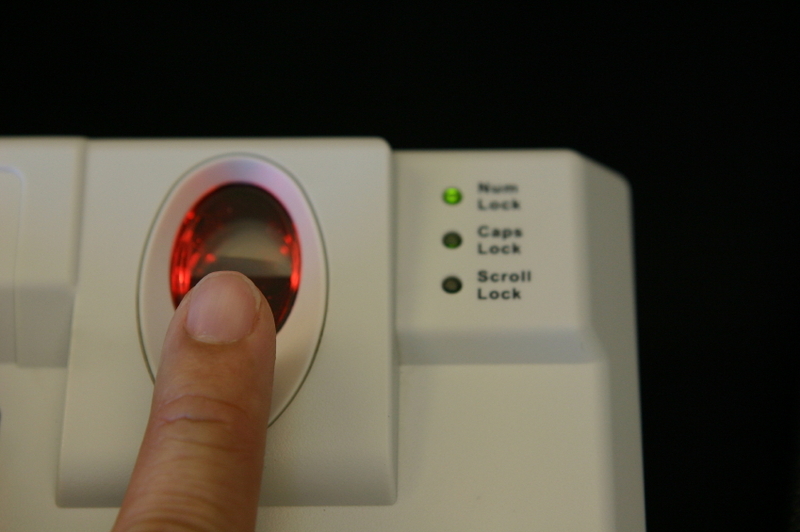 Users swipe their ID card enter a PIN or both to authenticate themselves and release their print jobs. Education – end wasteful and unclaimed printing only allowing print jobs to be output when users are ready to authenticate them at the printer. One University reduced their printing by 41% in one term using Follow-You Printing integrating it with existing campus card systems and on line accounts, students, faculty and staff were able to use the same machines. Legal – Protect work and client confidentiality by preventing documents from sitting in output trays at unattended printers. 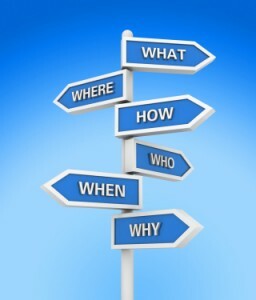 Follow-You Printing safeguards clients trust and compliance with corporate accountability and privacy laws. Office – Give employees the convenience of swiping their I.D. cards to release their documents and the flexibility to bypass printers that are busy or out of service. Follow-You printing operates geographically and users can output queued documents at network printers in your company’s branch offices to avoid the risk of losing or exposing them while travelling. As an authorised channel partner of ProcessFlows, Digital Print Management provide intelligent print and cost management software solutions for the corporate, legal, education, health care and financial services. Designed to create more effective printing environments, reduce printing costs, increase security and lessen environmental impact. For news, views and updates please don’t forget to follow us on twitter, like us on facebook and connect with us on linkein. I’ve been working in the print industry in some shape or form for over 20 years and witnessed the migration from electronic typewriters to PC’s. Emailing has become the staple method of communication, CRM systems allow us to manage our communications and how we interface with customers, the rise of social media another way of promoting yourself and your company’s brand. These technological developments have impacted our working lives radically changing the way we work, how we interact with customers and as a result the way we use and interact with paper has also changed. The lifecycle of a document use to be very simple. A document would be created as a form or letter, it would be saved, printed and posted. The letter would then be stored in a drawer or in an appropriately labelled file dependent on how often it would be accessed or, filed into obscurity until such times when you had a spare few minutes to go through your filing cabinets or drawers. When information from the document was needed we’d hunt around for it, not always an easy task to remember where you filed it and which drawer you relegated that letter. Once retrieved from storage it was copied if needed but this bit of paper involved a human interaction. Finally, when the document was finished with, it was filed and returned to storage. A process repeated many times up and down organisations in the UK. The problem with this filing method is it is very slow, prone to errors resulting in many documents being misappropriated or misfiled. In the last ten years electronic document management has exponentially changed our working life’s. It has changed the way we interact and use paper. No longer perceived as a long term medium, human interaction with paper has changed from being a permanent record to a transient or short term interaction. Paper storage hasn’t completely been relegated to the annals of history. It is still required in regulated industries and government but this is fast changing too as many of the permanent records of information are now being stored electronically! You’d expect that with such a major shift to electronic document management paper work flows would be drastically reduced. Statistics indicate paper usage is on the decline. The evolution of paper from a permanent record to a short-term bit of information has only changed how paper is used – not how much! The shift has swung to documents being printed far more times from its electronic master when compared to antiquated filing systems. Because there is still a preference for human beings to interact with paper or to interact with the information that is on the paper. Think about how we use paper daily. We print the document, use it and then toss it in the bin when finished and then the next time you need it, you guessed it, you print it again repeating the process. I don’t believe anyone can wholeheartedly put their hand up in the air and say they’ve never done it, we all do it daily unconsciously almost. It is a repeatable process. The evolution of smartphones, tablets and the need to reference information sometimes makes it easier to work with paper! Let me quickly illustrate, I’m writing this blog and am working from material and articles that I’ve researched and annotated. If I have two screens easy but its actually quite difficult to switch between what I am writing and what I am reading. Yes, I know I can minimise but its still not that easy. Even with advent of great mobile apps like Goodreader, webnotes all of which are useful note annotators, it is just not the same as working from the printed article! Where you can scribble, hi-light and make notes using a pen! Which validates the statement I made above, people like interacting with the information on paper. 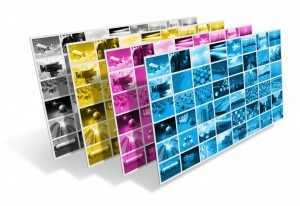 The only difference is the way in which we interact with paper, it is very different than we did say twenty years ago! 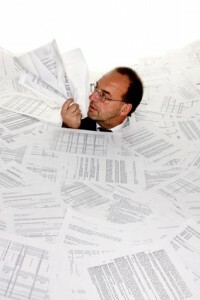 With most business processes still reliant on paper output for records, transactions, reference or simply for better readability the best solution is to print smarter with print management and apply print policies to ensure that when a document is printed it is printed securely and on the most cost effective device. 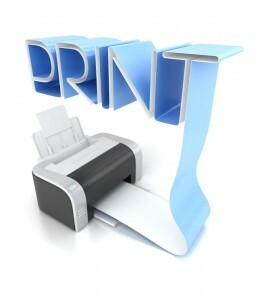 Employing managed print services (MPS) will track print usage enable, duplex printing rather than simplex printing when needed, print mono rather than colour, encourage users to be made aware of what they are printing and why they are printing it, how many times they’ve printed the same document and how much its costing the organisation. MPS will also give users the relevant tools to ensure they make the right printing decisions such as pop up alerts that recommend a different printer for the job they are printing. Paper as a permanent record held in storage is declining, paper as a substrate isn’t going anywhere. The use of paper can be better managed with achievable cost, security and improved workflow results. 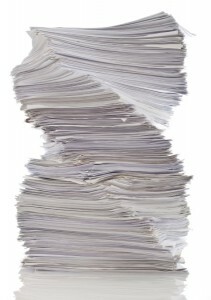 Do you have a paperless office? If so how have you achieved it? 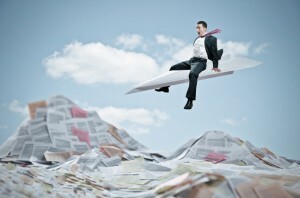 Is your office under siege with paper? Would you like to implement a reduced print policy? What about employees? 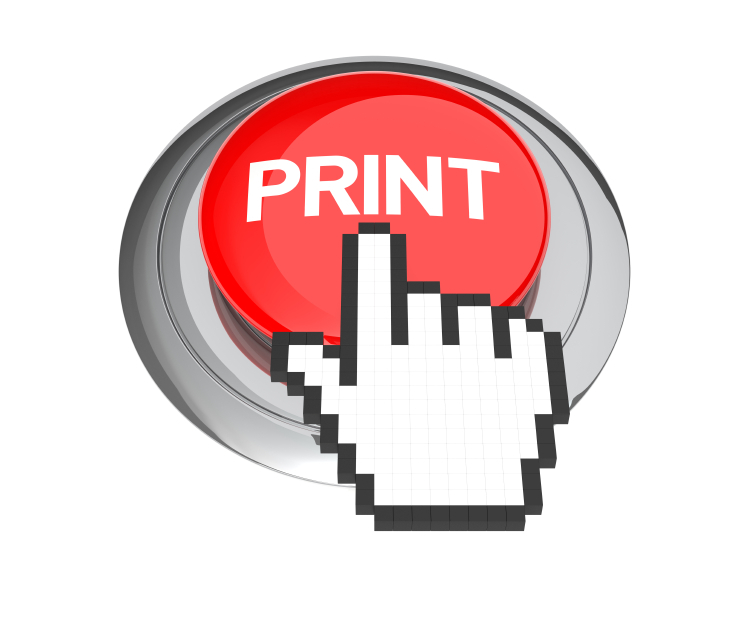 Do you have a no print policy but find it difficult for staff to employ your no print policy? Share your thoughts please or post a comment. You can find us on twitter, Pinterest and facebook or you can connect with us on linkedin and Google+.